Chennai, July 19, 2016 – CBRE Group Inc. today announced the appointment of Anshuman Magazine as Chairman ofIndia andSouth East Asia. Anshuman, who is currently responsible for the India region, will now oversee operations for 13 countries, including Singapore, Malaysia, Cambodia, Thailand, Vietnam and Philippines amongst others and manage a total employee strength of approximately 10,000 people. Commenting on the announcement, Steve Swerdlow, CEO, CBRE Asia Pacific said, “CBRE is constantly looking for innovative ways to bring advantage to its clients. Anshuman’s appointment is in line with this strategy. With over two decades in the industry, his leadership and strong client relationships, will further strengthen our operationsacross South East Asia”. “The opportunity to lead CBRE across India and South East Asia is humbling. We have an exceptional team of professionals, a well-establishedfootprint for growth and a strong proposition to help our clients achieve outstanding outcomes for their business. I look forward to continuing to work with my colleagues around the region to build on that success,” said Anshuman Magazine. 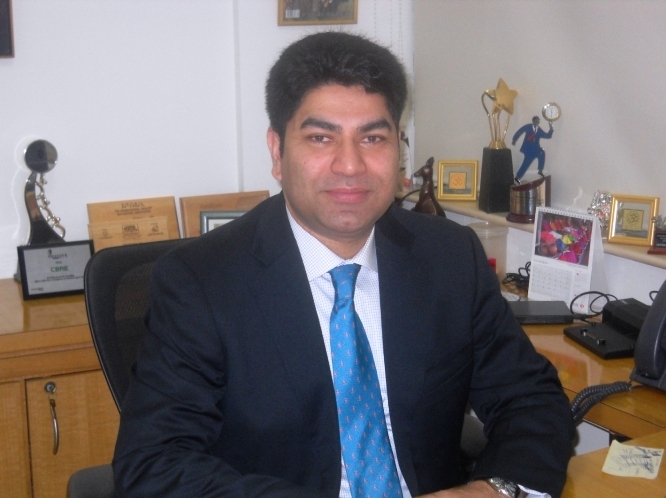 With over 22 years at CBRE, Anshuman pioneered the entry of professional real estate consulting services in India. Anshuman grew the India business from a handful of employees to over 5500, strong, today, offeringreal estate solutions like Strategic Consulting, Advisory & Transaction services, Retail, Valuations/Appraisals, Industrial & Logistics, Capital Markets, Asset Services and Project Management.Anshuman is a part of CBRE’s Asia Pacific Strategic Group, for over 15 years.